Are you interested in taking a PLTW BMS class? 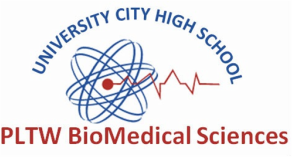 interested in a career in the health sciences or biotechnology. enrolled in college prep math and science. wanting to earn UC A-g "D" lab science credit. willing to step up to a challenge. ready to earn college credit for college level work. would like to do an internship senior year in a hospital or biotechnology laboratory.